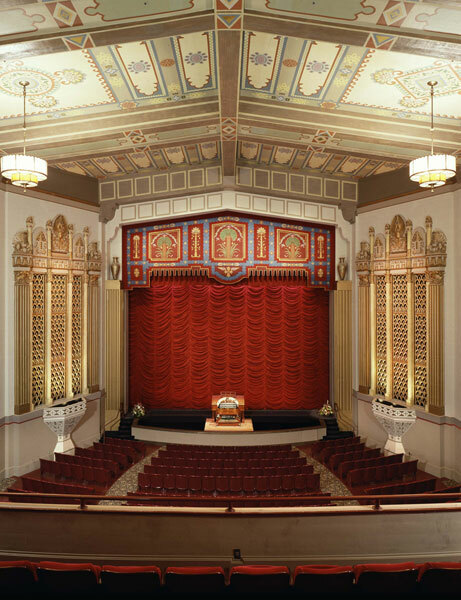 The Stanford Theatre Foundation is dedicated to bringing back the authentic movie-going experience of Hollywood's Golden Age. Classic Hollywood directors never intended you to watch their pictures on a video screen in your living room (or while jogging). The magic of the movies depends on a larger-than-life image and the shared reactions of a large audience. The Stanford Theatre first opened in 1925, and it served for decades as Palo Alto's premier movie house. Most classic films played here on their initial Palo Alto engagements (schedules).